Audatex has announced that it will be providing training on the Abuntex system in the coming months. 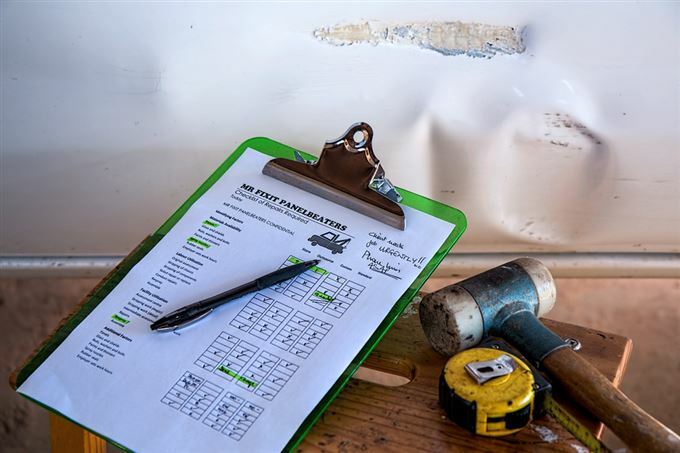 The training will allow body repairers to learn how to turn practical body shop repair skills into professional comprehensive vehicle damage assessments using the Abuntex system. Other highlights of the 2 day introductory course include gaining understanding of how to use system features and functionality to maximum effect; increasing efficiency as a vehicle damage assessor / estimator: attaining the skills required to achieve your Abuntex Certification. The course is ideal for Body Shop Managers, Supervisors and Administrators, but please note that in order for you to successfully complete this course, you must have Windows experience and knowledge.